Warsaw, Poland – ACA 92 brought a light heavyweight world title fight and a full slate of world-class contests to Poland, to the delight of a roaring crowd of partisan fans. The Polish stars on the event enjoyed mixed success as they battled some of the top Russian talents that ACA has to offer. Plus, the show featured a massively impressive performance from top American heavyweight Tony Johnson Jr. as he marches toward a future ACA heavyweight title shot. 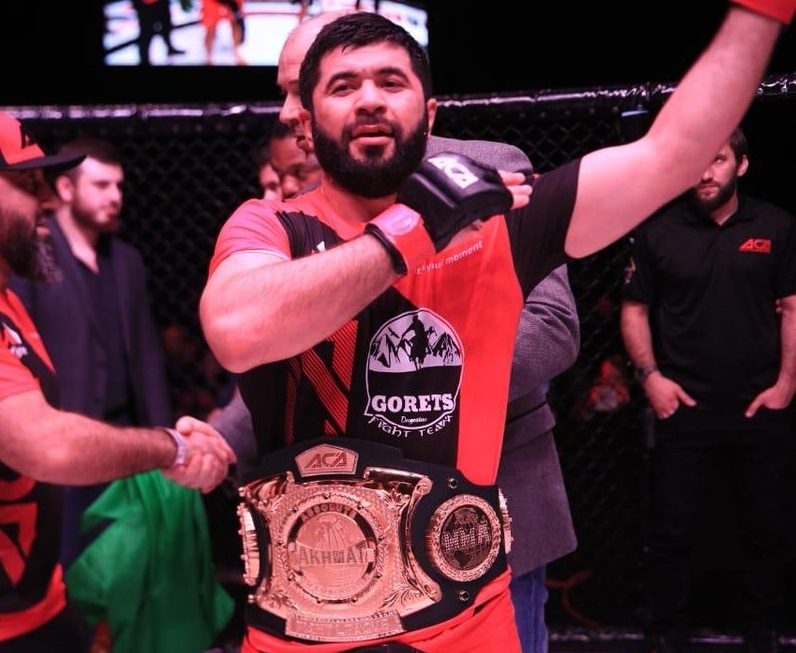 After ascending the Russian MMA ranks on the strength of his powerful right hand, ACB champ Dovletdzhan Yagshimuradov (17-5-1, #35 World) showed off stellar fight IQ in a flawless ACA 92 main event performance against Polish challenger Karol Celinski (16-7-1, #33 World). Muay Thai stylist Celinski owned a massive size advantage against Yagshimuradov but had trouble finding the champ as he circled away for the first half of this five-round clash. Yagshimuradov scored with occasional offense over the first twelve minutes but waited until the midway point to really start attacking Celinski. The Polish fighter fired back but never managed to seriously damage the smaller man. Yagshimuradov switched gears late in the contest, grounding Celinski and battering him with vicious ground strikes in round 4. Eventually, the damage overwhelmed Celinski, who was game but never figured out a way to crack the Turkmenistani champion’s stellar gameplan. Great round management and finishing skills were on display here by Dovletdzhan Yagshimuradov. The ACA 205 pound champion showed no signs of trouble dealing with the massive size issue, which has become a theme in his light heavyweight matchups. Perhaps a rematch with former champ Batraz Agnaev lies on the horizon? Warsaw local Daniel Omelianczuk gave the raucous crowd a reason to go home happy with this comprehensive unanimous decision defeat of the statuesque Zelimkhan Umiev. Umiev (11-3, #63 World) often rushes forward with all-out offense, but this time the 6’5″ Chechnyan managed his cardio and circled away from Omielanczuk (21-9-1, #48 World) for most of the fight. The result was a moderately action-filled kickboxing match that saw the Polish fighter land nearly all of the significant offense. 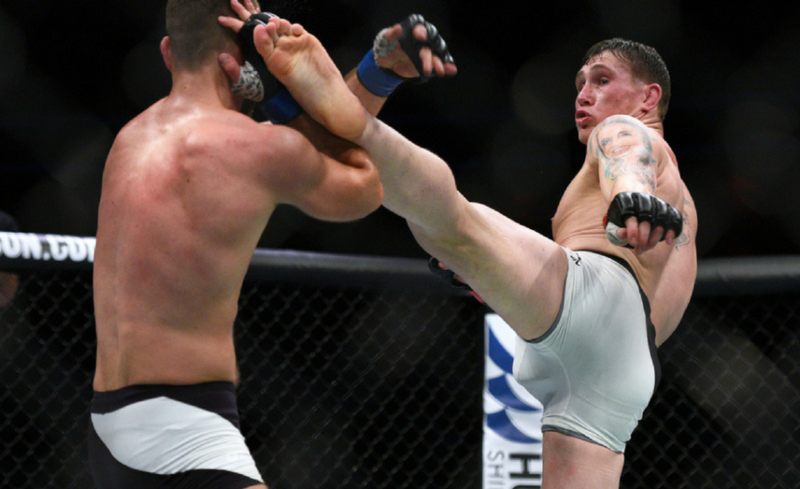 Omielanczuk never rocked him, but he took practically no damage against a dangerous foe and walked away with his second win in three ACA/ACB fights. In another bout that went the full fifteen minutes, fourteen-fight ACA/ACB vet Ibragim Chuzhigaev (13-5, #64 World) stood toe-to-toe with Warsaw’s Piotr Strus (13-5-2, #49 World) and came away with a razor thin decision victory. Chuzhigaev’s power was evident as he wobbled Strus with strong punches in all three rounds. But Strus never appeared to be in serious fight ending-danger, and he poured on the pressure late as his big-swinging foe faded. 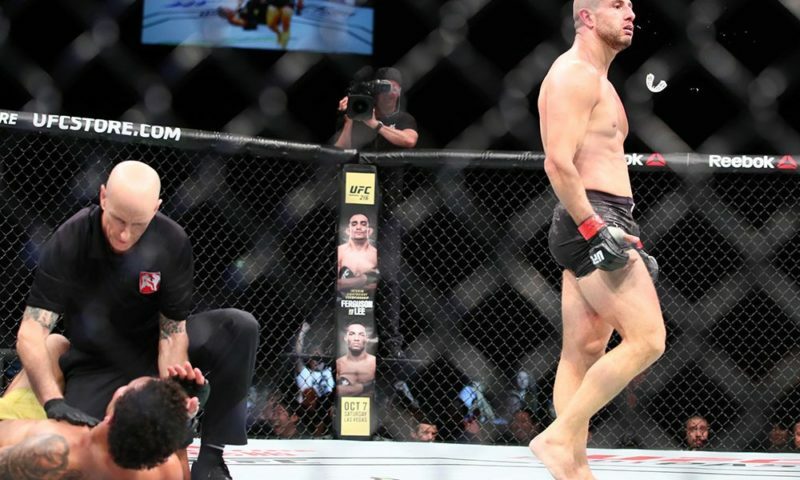 Good fight from both men, who showed their respect for each other after the clash. The results could have gone either way, and you have to feel for Strus, who lost another close fight here in his hometown after seeing some potential wins snatched away by judges earlier in his career. Somehow Tenessee native Tony Johnson Jr. (13-4-1, #36 World) has become the forgotten man of the world heavyweight ranks despite owning wins over UFC contenders Derrick Lewis and Alexander Volkov. 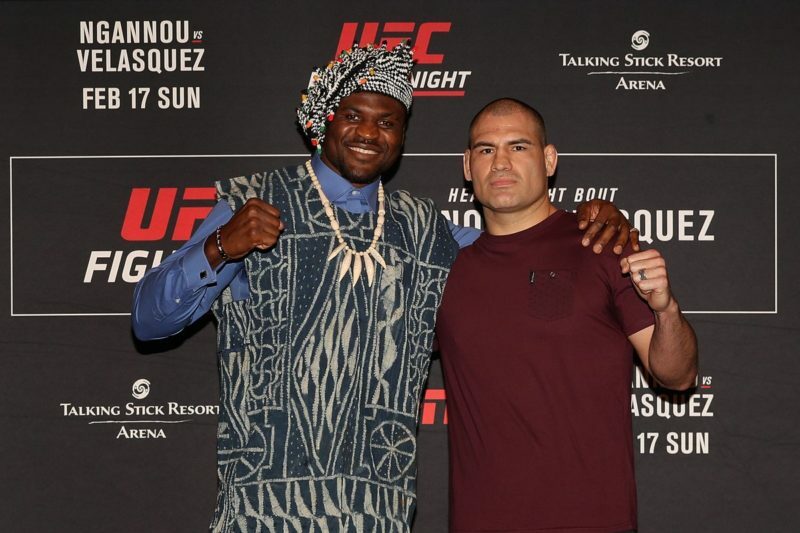 With friendlier judges, the hefty wrestler could easily own decisions over Cheick Kongo and Aleksander Emelianenko, too. Johnson had absolutely no trouble at ACA 92 as he plowed through Denis Smoldarev (13-5, #73 World) with power wrestling punctuated by an arm triangle finish. This was a perfect promotional debut from Johnson that should vault him straight toward the top of the ACA heavyweight ladder. 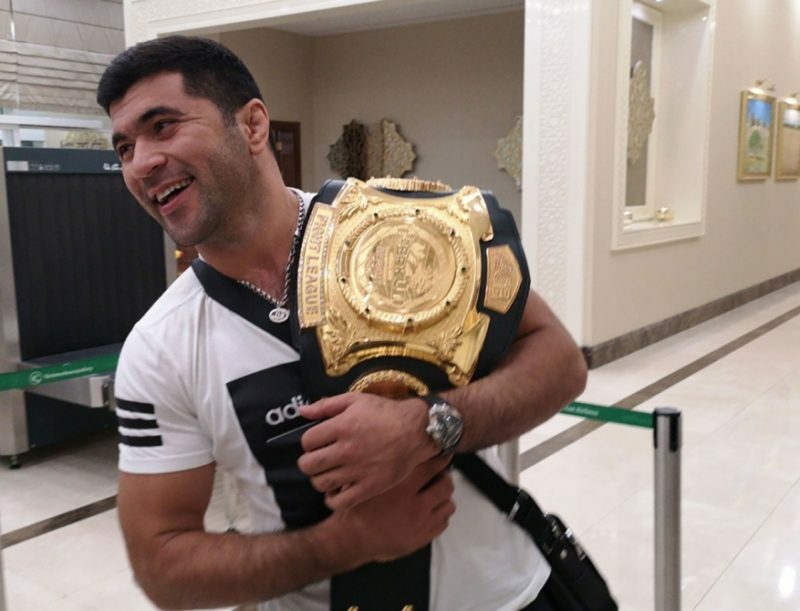 Fresh off a contentious majority decision loss to Ali Bagov at ACB 89, former ACB lightweight champ Abdul-Aziz Abdulvakhabov (16-2, #46 World) bounced back by breezing through UFC & PFL alum Brian Foster (28-11, #38 World). 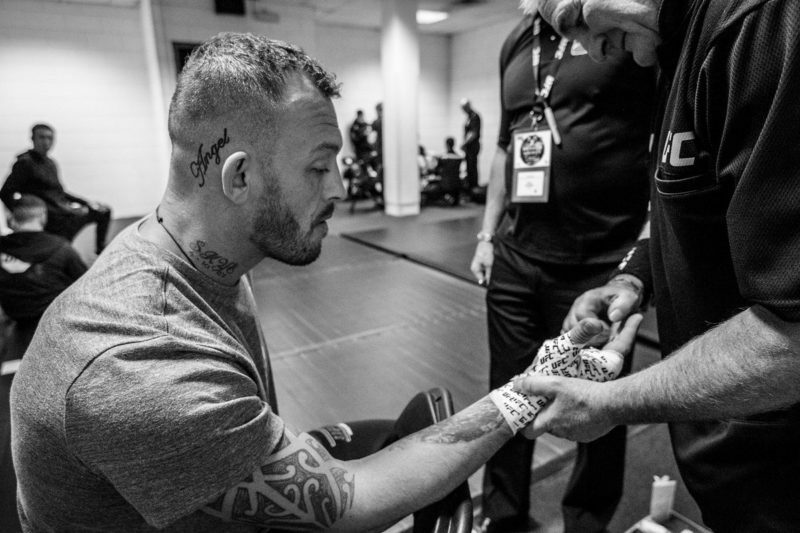 The Russian worked the fight to the mat quickly and sunk in an arm triangle before finishing Foster off with a vicious knee to the liver. Very impressive work form Abdulvakhabov, who couldn’t have done much more to earn a chance at revenge against Bagov – a man whom Abdulvakhabov has finished twice in the past. 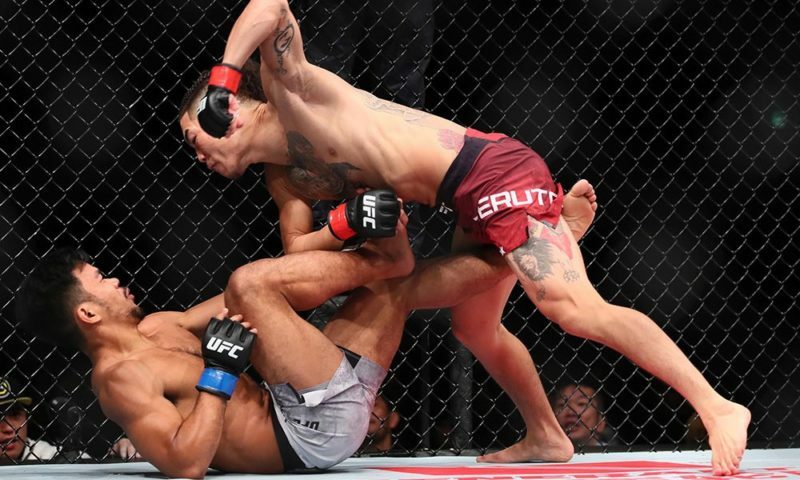 Mexico’s Jorge “St” Gonzales (15-3, #109 World) stayed perfect in ACA competition with a beautiful first round knockout of former UFC middleweight Luke “Bigslow” Barnatt (14-7, #48 World). This big right hook KO marked six straight finishes for the Mexico City native, including an RNC finish of Alexey Stoyan at WFCA 50 last August. ACA 92 Dovletdzhan Yagshimuradov Tony Johnson Jr.